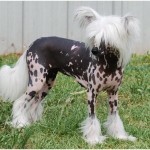 The Chinese Crested dog is a small-sized hairless dog originated in China. 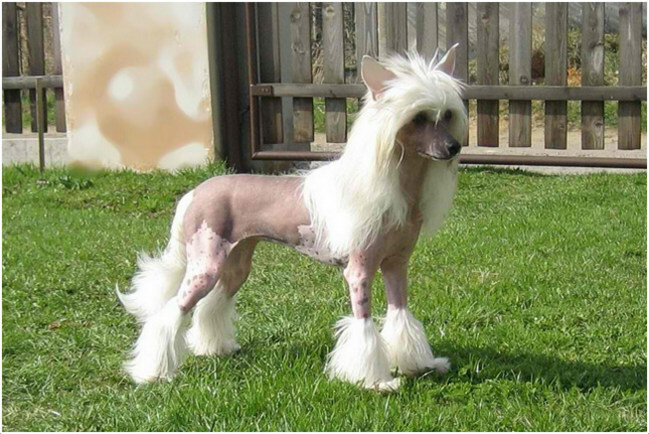 There are two variants of Chinese Crested dogs; one is Hairless while the other one is Powder Puff. The coat of the dog will differ in these two variants and remaining aspects will be almost similar. The other names for this dog are Crested, Puff and Curtis. 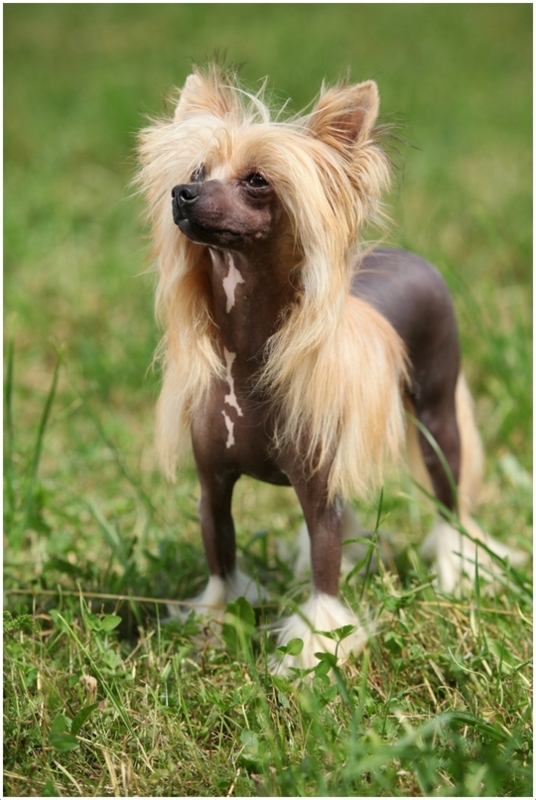 It was believed that this dog breed has originated in Africa and was called as African Hairless Terrier. The temperament of the dog is said to be alert, playful, affectionate and friendly. This dog will become friendly towards cats in a short time. It takes some time to be friendly with other dogs. The training is easy when the dog is in younger stage. 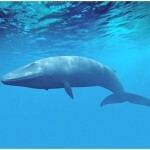 It becomes obedient towards the owners in a short time and is said to be the best companion for humans. 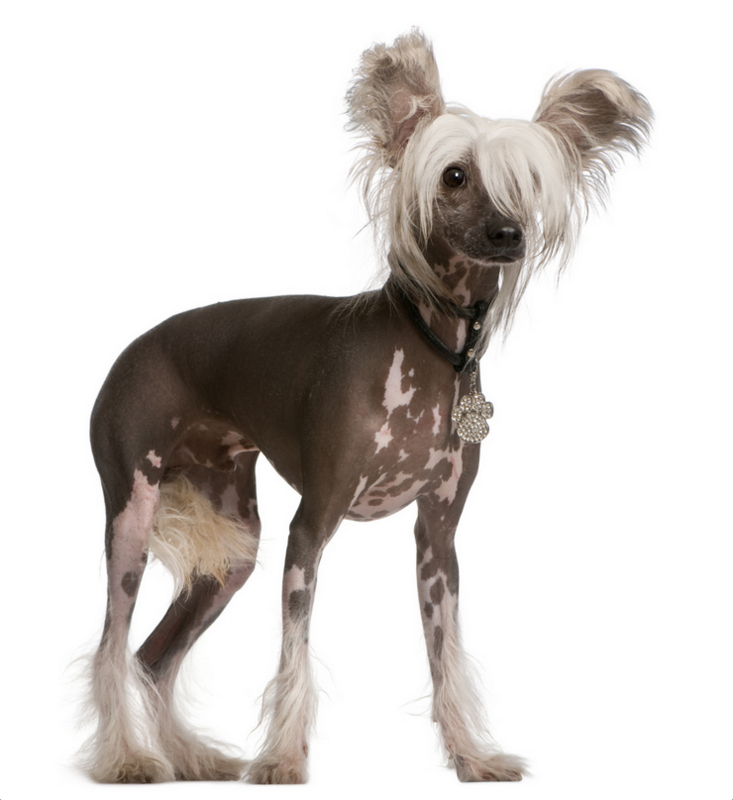 The Chinese Crested dog is hypoallergenic. 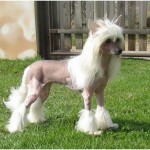 The price of this dog is about $700 to $1000. It performs well in the obedience type events. 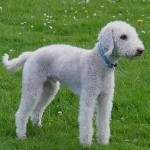 This dog is officially recognized by the American Kennel Club (AKC) in 1991. 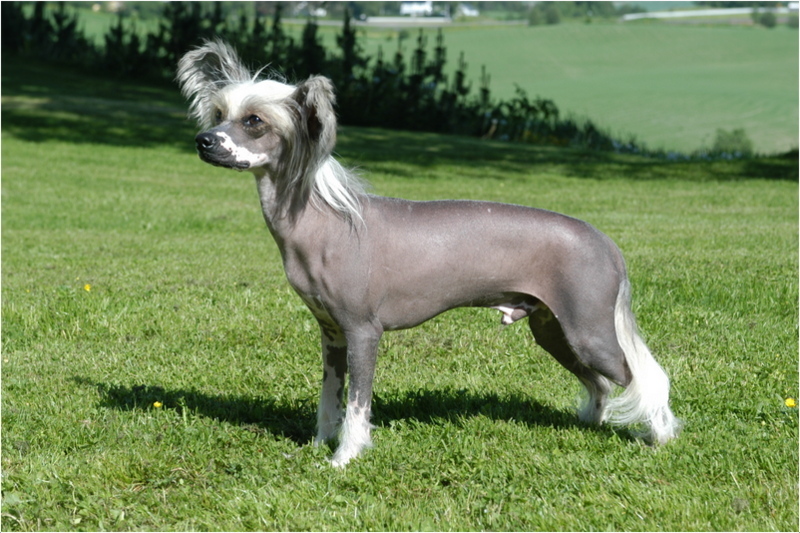 The Chinese Crested dog has wedge shaped head with medium sized eyes. The ears are v-shaped and slightly erected. 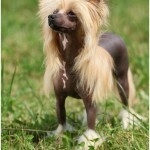 The hairless and powder puff varieties are born in same litter. 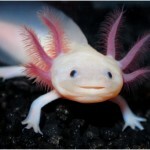 The front legs are straight and the tail is medium in length. 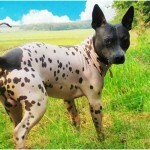 The hairless dog has no hair except on the head, paws and tail. 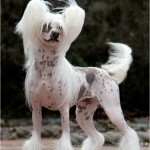 The Powder Puff dog has a double silky and soft coat which is medium in length. Generally the two varieties can be seen in any color like black, cream, apricot, blue, chocolate, pink etc., or sometimes in a combination of colors. 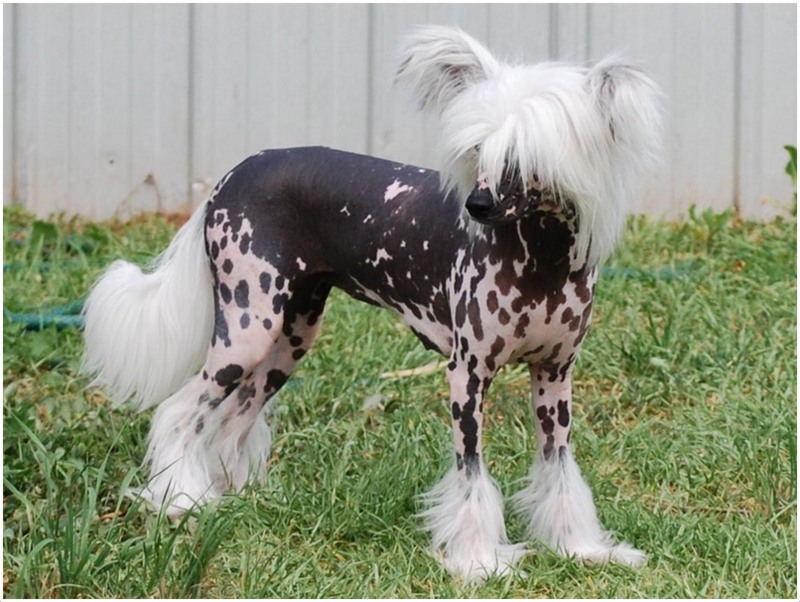 The Chinese Crested dog weighs about 10 – 13 lb (4.5 – 5.9 kg) while the height of the male dog is about 11 – 13 inches (28 – 33 cm) whereas the female dog is about 9 – 12 inches (23 – 30 cm) in height. 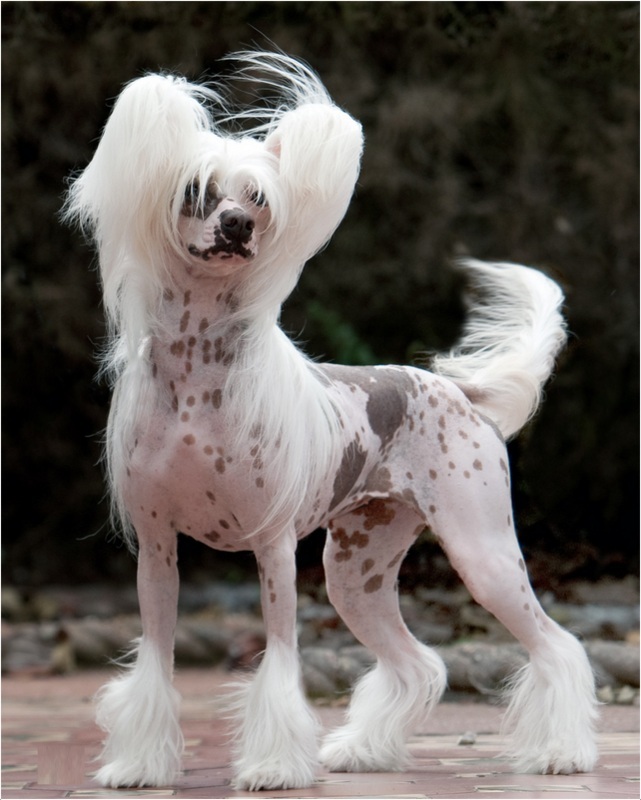 The Chinese Crested dogs are said to be friendly, alert and affectionate. It can be a good companion dog and loves to play with the children. 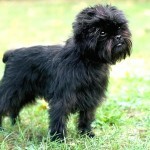 The Powder Puff dog looks like terriers when grown up and is very playful. The Hairless dog too loves to spend the time with kids and becomes friendly with all the family members in a short time. 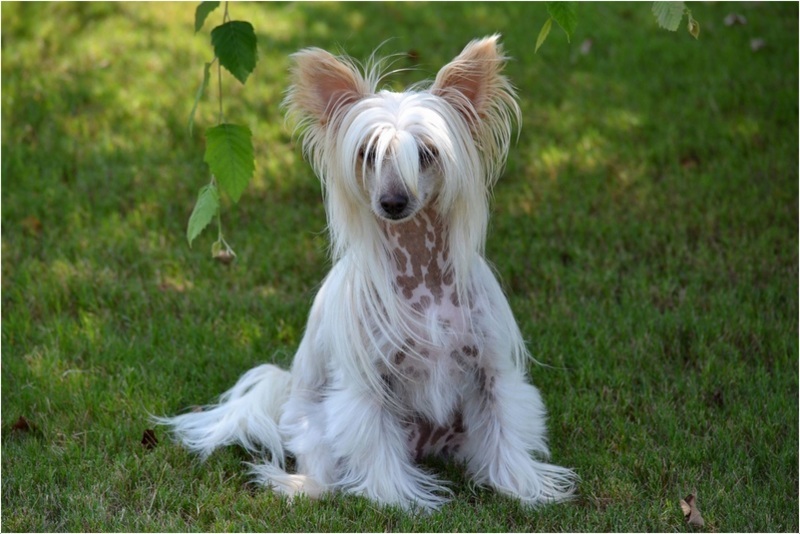 The Chinese crested dogs are healthy and fit, but it may be prone to certain health disorders like progressive retinal atrophy, keratoconjunctivitis sicca, dental problems, Legg calve perthes disease, patellar luxation, allergies and autoimmune diseases. The owners should supervise the health of the dog regularly to avoid any health disorders. This dog should be given high quality dog food for eating and good quality milk and clean water for drinking. Over feeding the dog will result in the obesity and weight gain and so feed the dog limitedly. 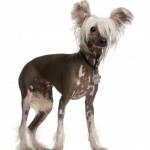 The Chinese Crested dog will adapt good for apartment living as it likes to stay indoors. A house with small fenced yard will also suits well for this dog. Sometimes it is sensitive towards the cold weather, so provide the dog a warm blanket in cold climates. 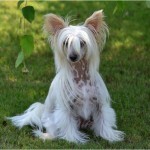 The Chinese Crested dogs are playful and friendly and like to walk along with their owners. The limited exercise is sufficient for the dog and helps it to stay fit and healthy. This dog can give birth to an average of 1 to 4 puppies. The hairless and powder puff varieties will be born from same womb. The little puppies should be handled very carefully and don’t let children to go near the small puppies as they may handle them roughly. Within the human protection, this dog is safe and secure. 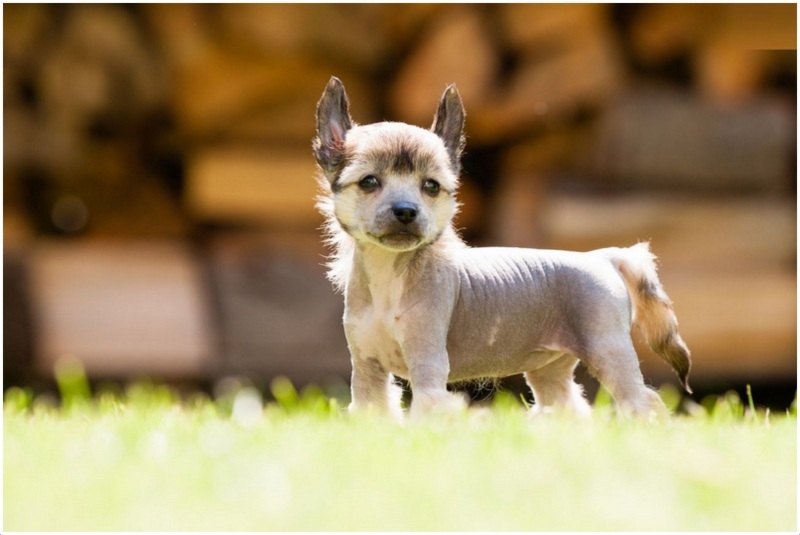 The big animals can chase this small sized dog and so owners should always keep an eye on the dog whenever it is playing on the yard or out for the daily walks. A proper age should be attained by the dog for breeding. 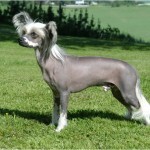 Once the dog is in matured age, then it should have the professional breeding. In case of any unusual symptoms seen in the dog after breeding, consult the vet immediately and take the required precautions. 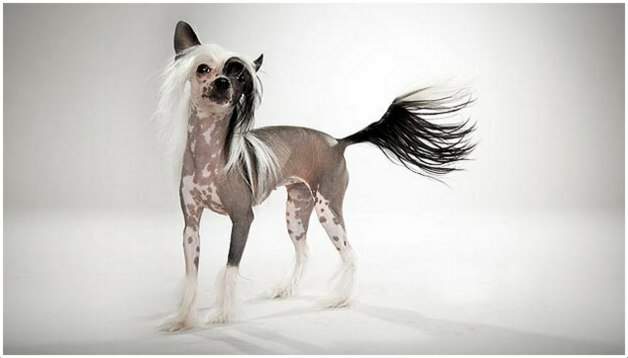 The average lifespan of the Chinese Crested dog is about 12 to 14 years. Raising the dog with proper care and attention will increase the lifespan of the dog to 15 years or more. 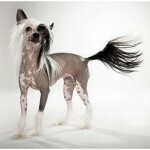 The Chinese Crested hairless dog should be bathed regularly to keep it clean and fresh. 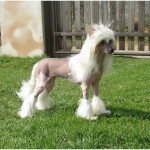 But the powder puff dog should be brushed weekly and make it bathe whenever required. 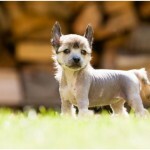 The hairless dog skin should be protected from the sun light. Check and clean the ears of the dog regularly in order to avoid any ear infections. 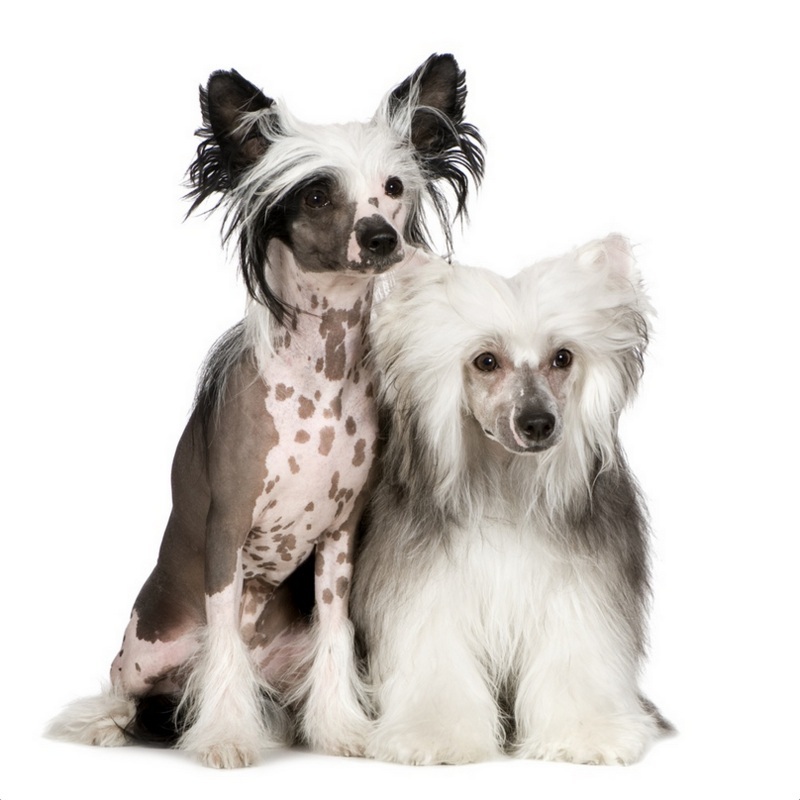 If the grooming seems difficult, then approach the professional groomer to meet the grooming requirements of the Chinese Crested dog. 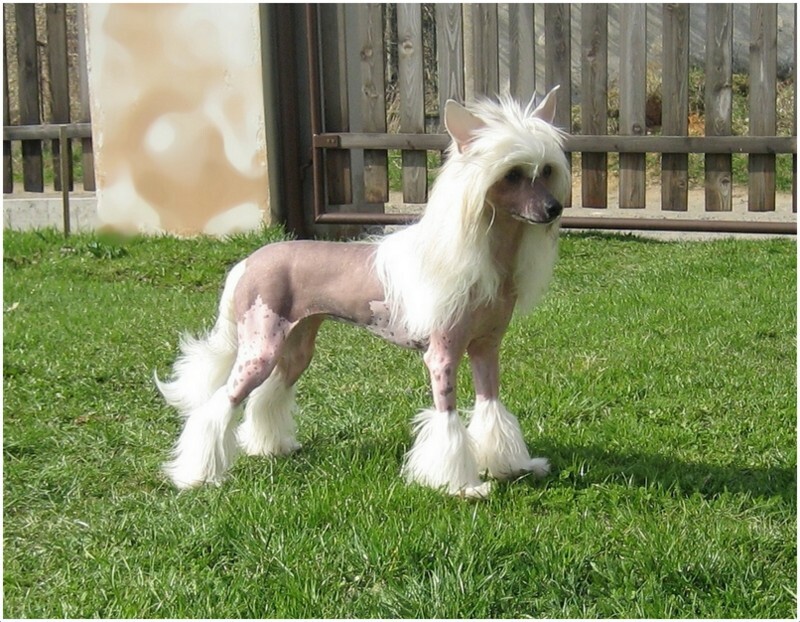 The Chinese Crested dog shed very little when compared to other breed of dogs. Regular grooming will keep the dog fresh and powder puff dog needs more grooming when compared with the hairless dog.